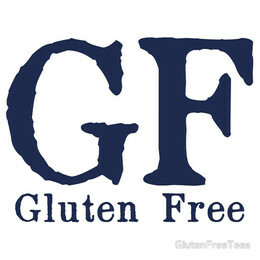 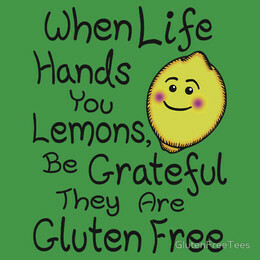 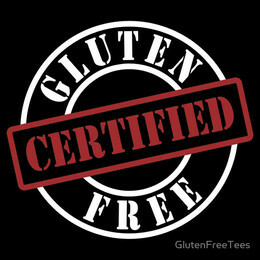 Gluten Free Tees is not just a website that sells awesome gluten free t-shirts and clothing. 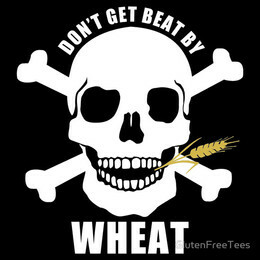 The designs you see were created by someone who had spent over a decade trying to lead a normal day-to-day life while dealing with the debilitating side effects caused by an undiagnosed gluten sensitivity. 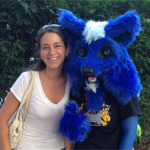 To read more about her story, head on over to the blog. 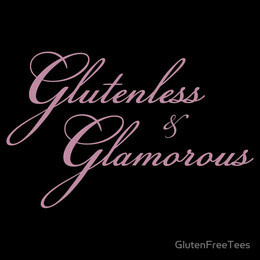 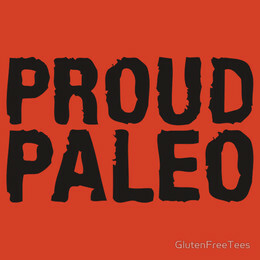 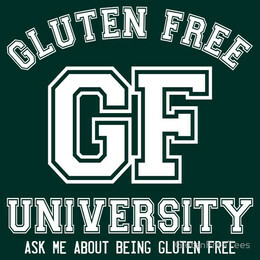 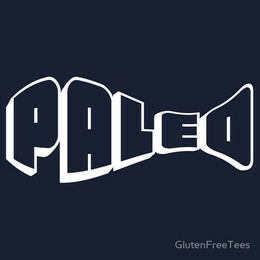 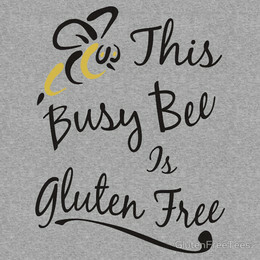 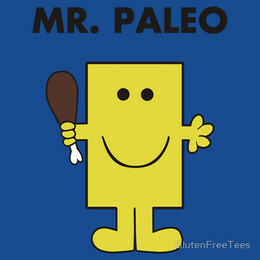 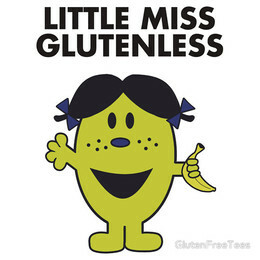 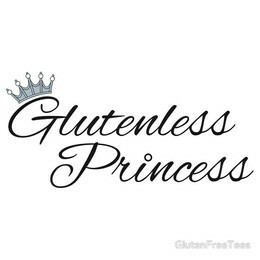 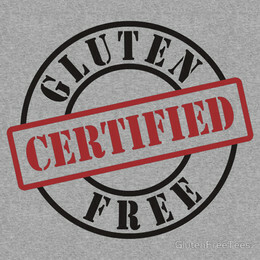 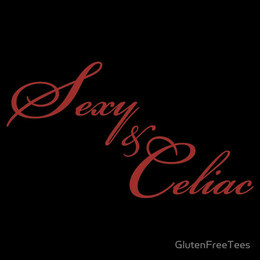 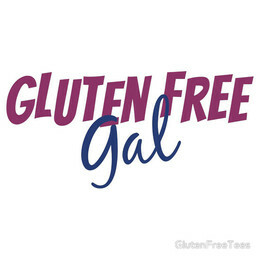 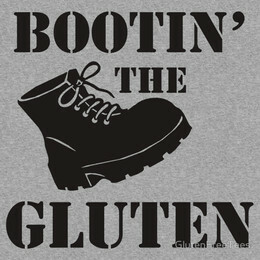 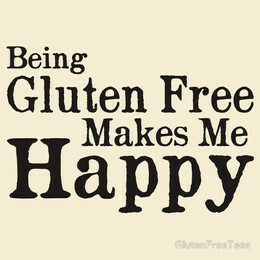 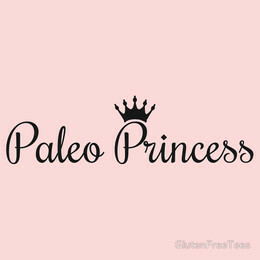 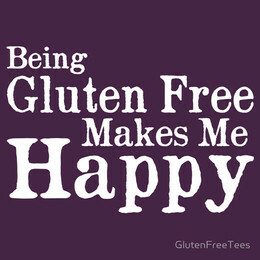 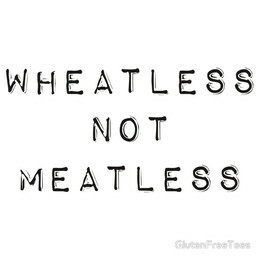 In addition to Gluten Free clothing, check out our Celiac shirts, Paleo tees and related GF merchandise. 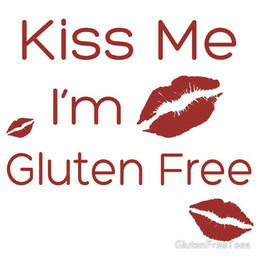 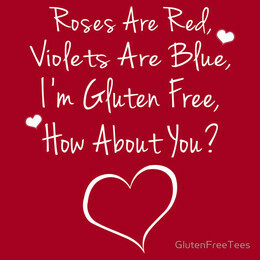 Roses Are Red, Violets Are Blue, I'm Gluten Free, How About You? 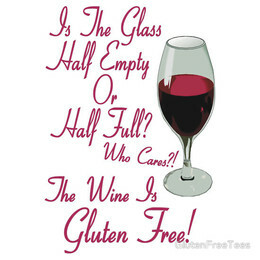 The Wine Is Gluten Free!